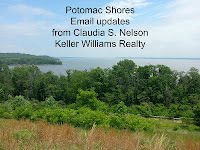 I constantly meet home sellers in and around Woodbridge VA that are looking to buy and sell at the same time. I am always being asked can we buy and sell at the same time. The simple answer to this question is YES. Now, having said that there are a couple of things to consider. Timing is very important when you are buying and selling at the same time. 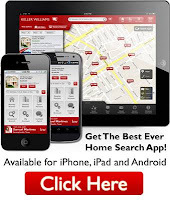 You want to start by consulting with a local Real Estate Agent and discuss time lines. Generally, you want to start by putting your home on the market. Once you have an offer or getting close to receiving an offer at that point you can start seriously looking for a new home. You could work with the buyer and ask for a home of choice contingency or possible rent back option. 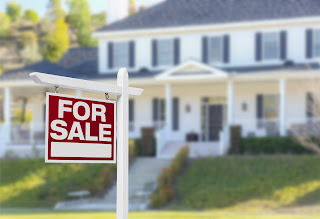 The way the market is right now most sellers will not entertain an offer if you haven’t even put your home on the market or you don’t have an offer on your home. Everything has to fall into place. When buying and selling at the same time everything has to fall into place. If there is an issue on either the buyers financing then you will have delays or worst if the deal doesn’t go through, that means you might not be able to follow through on the purchase of your new home. Buying and selling at the same time can be stressful as all has to line up exactly. Don’t worry I help clients all the time to purchase and sell at the same time and I know how to protect my clients. Don’t fall in love with a home too soon. You can start looking at homes anytime, but don’t fall in love with a home before your home is under contract. You should start looking online but like I said earlier don’t fall in love with that home before your home is actually under contract. Make sure your financing is lined up. You don’t want to have any bad surprises, be sure you square away your financing ahead of time and you want to secure financing with a strong local mortgage broker. Since really everything has to fall into place you want to make sure you have the best on your side. Buying and selling at the same time has its advantages as you only have to move once. Also you do not have to worry about carrying two mortgages at the same time. You can do it in steps. Some of my clients that don’t want to worry about buying and selling at the same time, do it in stages. They sell first, move into temporary housing, either with family or a short term rental and when they are ready they purchase. This way you have to move twice, but you can avoid stress or felling rushed to make a decision. Some clients want to split it up and not buy and sell at the same time. No worries there are several options for that as well. You can purchase first and then sell! Well that is only possible if you qualify for two mortgages at the same time. Some of my clients want to purchase a home and sell after they are moved out. In many cases that if a client owns a house outright, with no mortgage on it. But even if you own a mortgage and don’t mind carrying two payments for a certain amount of time. 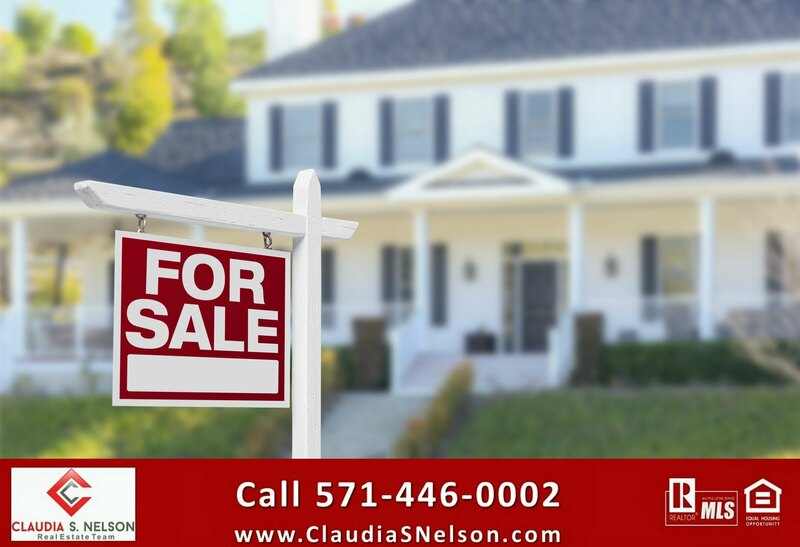 You can buy and rent your current home as long as you are okay becoming a landlord and of course as long as you qualify for financing for the new home without selling your current home.